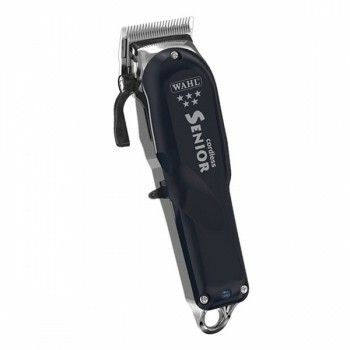 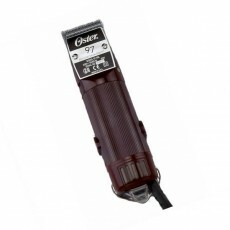 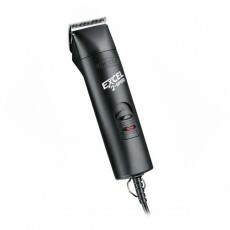 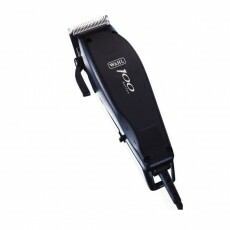 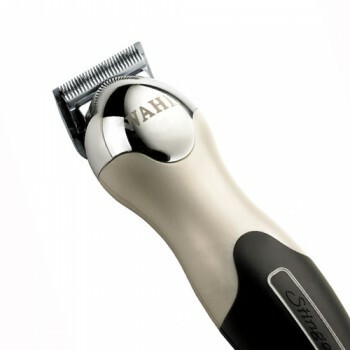 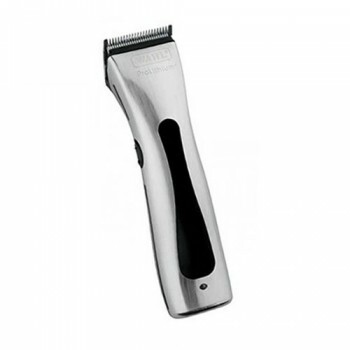 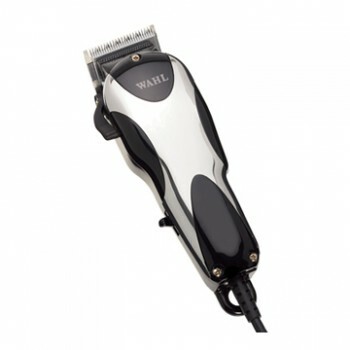 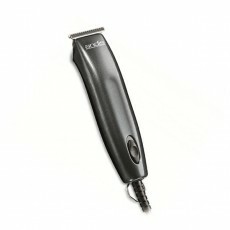 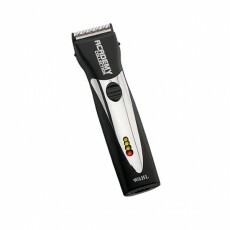 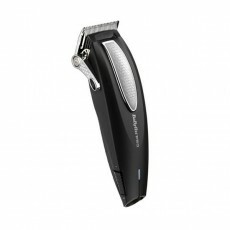 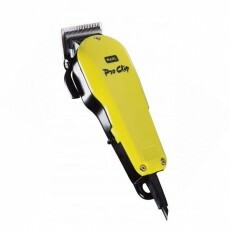 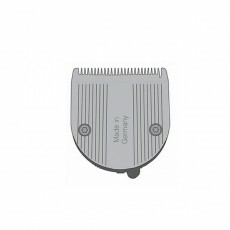 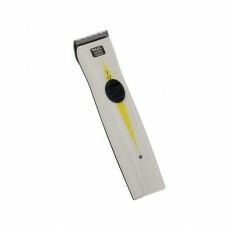 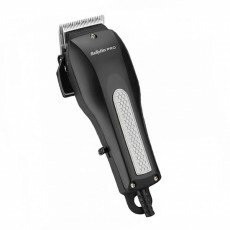 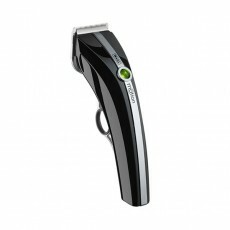 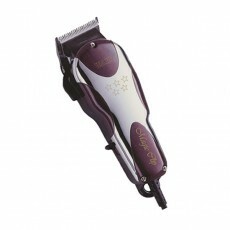 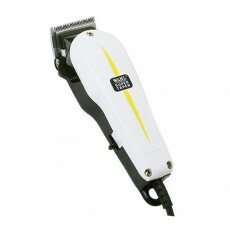 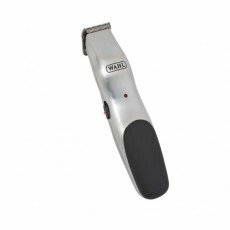 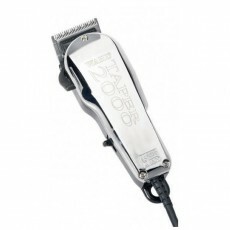 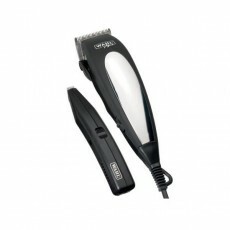 The Wahl Stinger is one of the most powerful corded clippers available from the Wahl Professional range. 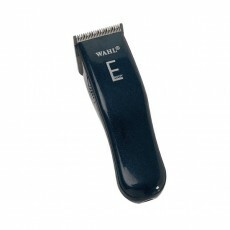 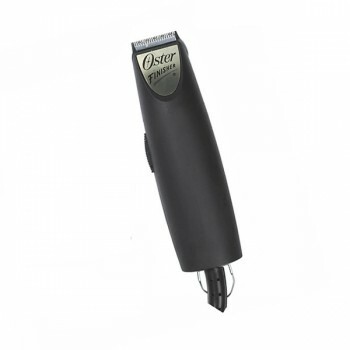 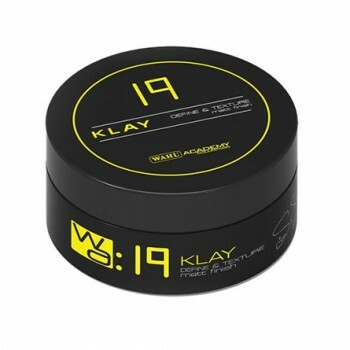 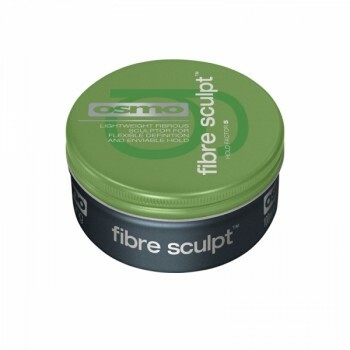 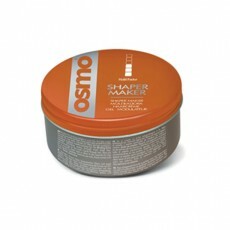 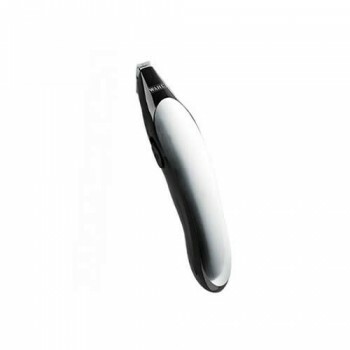 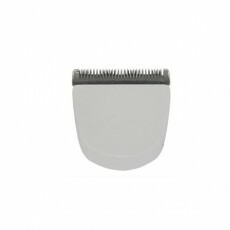 With an iconic, scultped shape and rubberised finish for ease of use, this powerful hair clipper is guaranteed to make short work of all hair types. 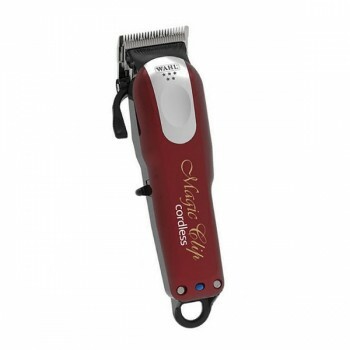 The Stinger's incredibly powerful, heavy duty motor has a variable speed from 3000 - 5000 spm, yet the clipper only weighs in at a lightweight 406 grams. 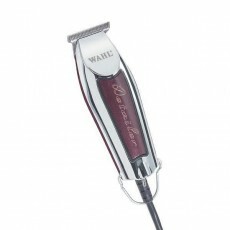 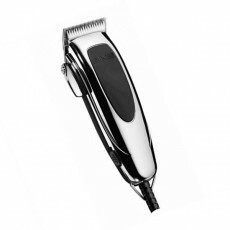 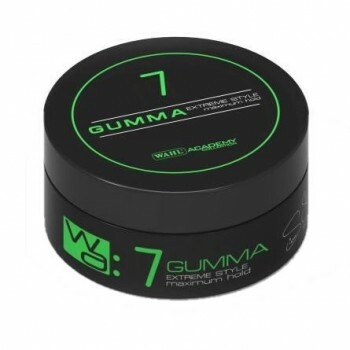 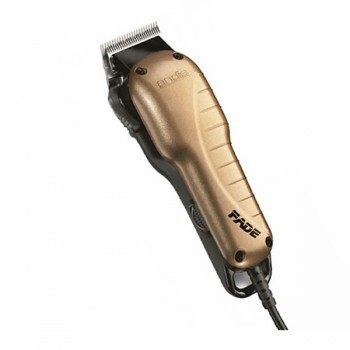 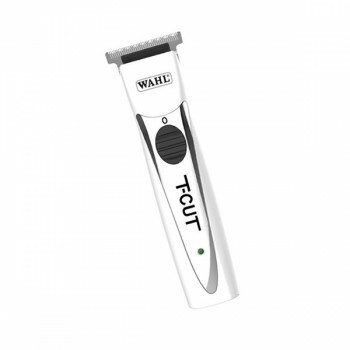 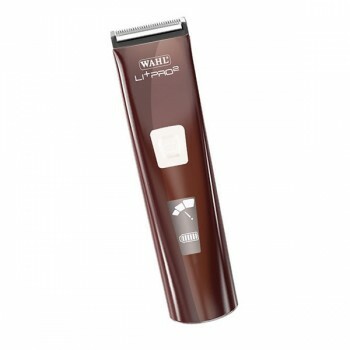 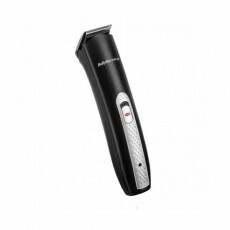 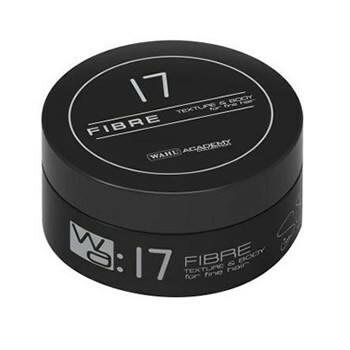 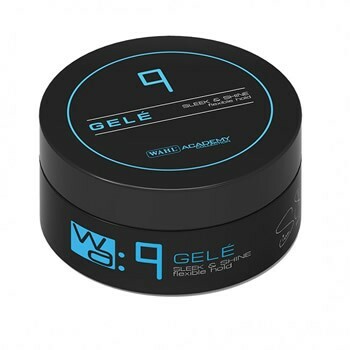 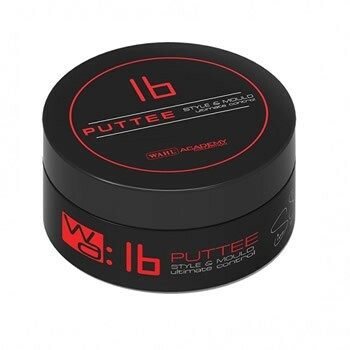 It also features a long, 5 metre cable for ultimate versatility and has high precision, chrome plated blades which are designed by Wahl to stay sharper for longer. 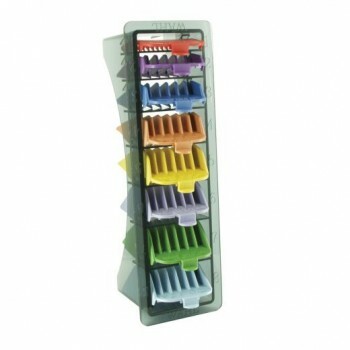 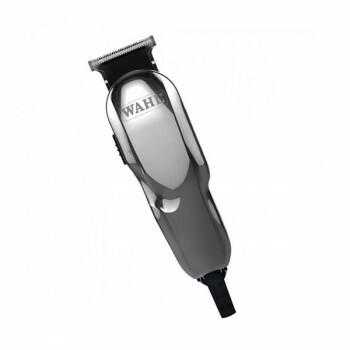 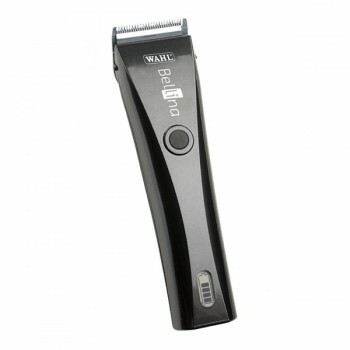 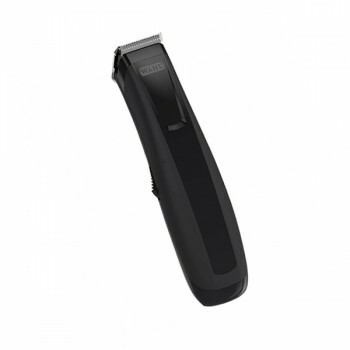 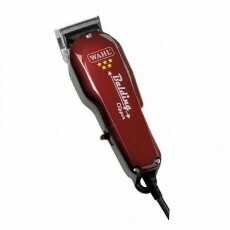 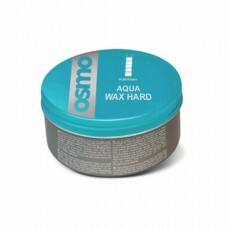 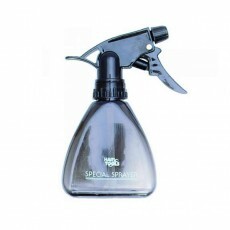 The Wahl Stinger has detachable blades for easy cleaning and a locking mechanism for extra security. 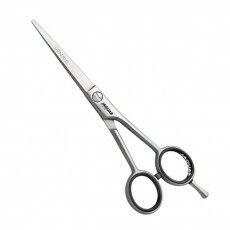 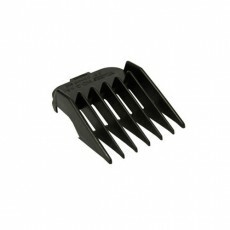 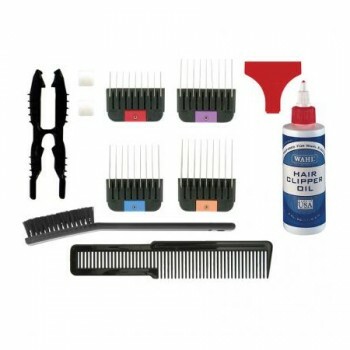 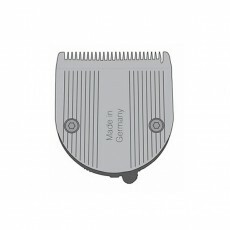 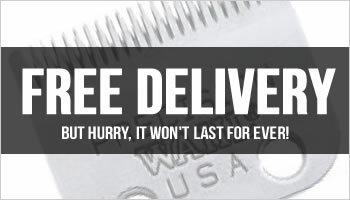 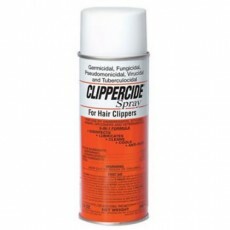 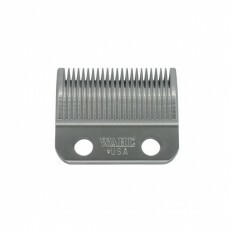 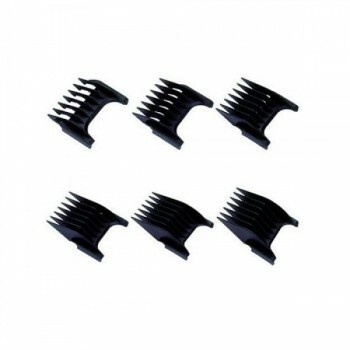 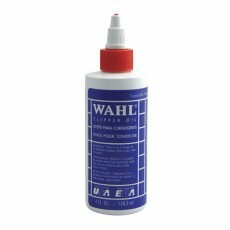 Every Stinger is supplied with four Wahl Steel attachment combs (Grades 1 - 4), a small flat top comb and Wahl Clipper oil. 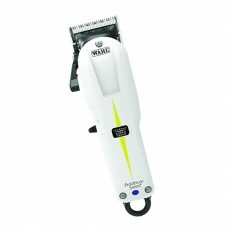 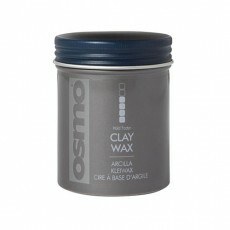 - Powerful motor and rubberised body. 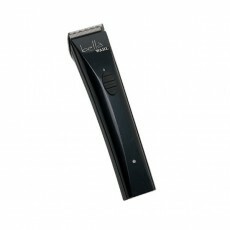 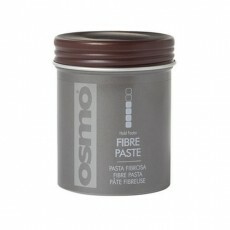 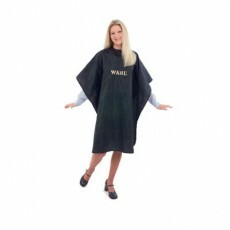 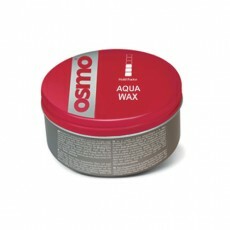 - Light weigh at only 406 grams. 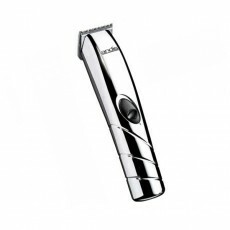 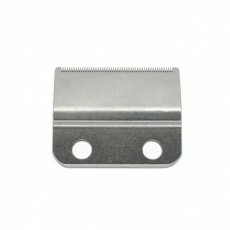 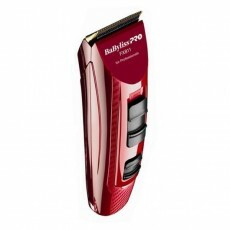 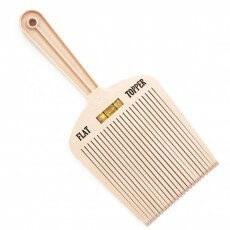 - Chrome plated blades, stay sharp longer.